4/20 was a special day this year. And I’m talking more special than usual for you weed-heads out there. Yesterday saw the release of the highly-anticipated, long-awaited sophomore album release by Dirtybird co-founder Justin Martin, called Hello Clouds. Picking a favorite Dirtybird member is like picking a favorite child – you just simply can’t favor one. But I will say that J-Mart is possibly the most-energetic, most-entertaining one out of the bunch – whether it’s his antics aboard Holy Ship, his affinity for hanging out and eating pizza with you at his shows, or his hilarious Snapchat stories – the dude has curated many dedicated fans around the globe, myself included. While Justin Martin is known for making clubs THUMP from coast to coast and around the world, his two albums (including 2012’s Ghettos & Gardens) show his breadth and depth as a music producer, an artist, and a visionary. 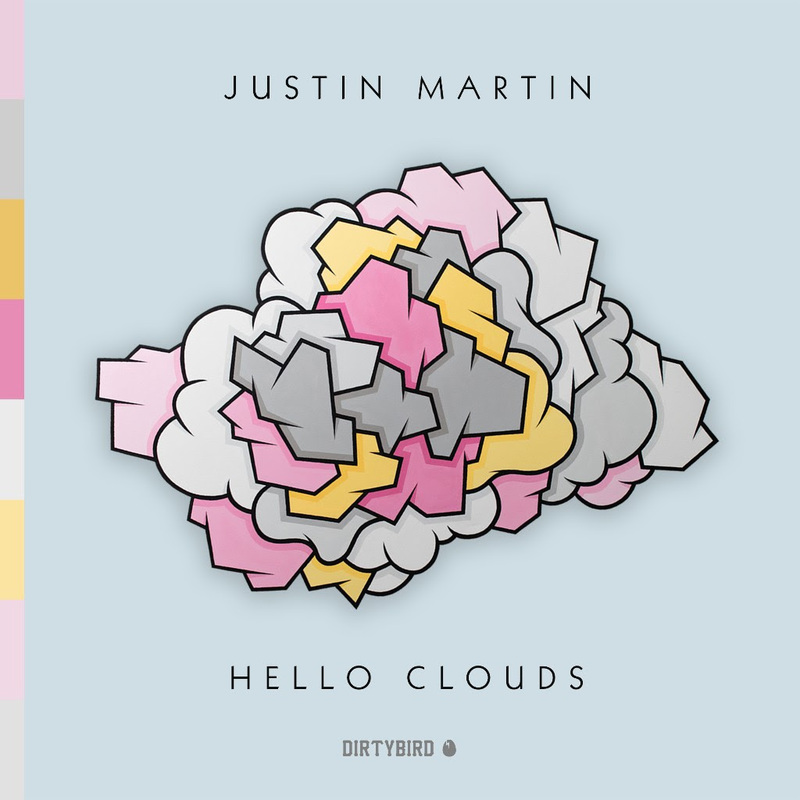 Over the years many of Justin Martin’s singles have been meant for the club, but with 13 tracks on Hello Clouds you can expect to be taken on an aural journey. You can expect some uplifting tracks, some booty-shakin’ tunes, and some perfectly weird Dirtybird-esque sounds that we’ve come to love over the years. Hello Clouds certainly is a complete album from start to finish and one you need for your bedroom, your headphones, and the parties you plan to throw this weekend. See below for full track listing and a word or phrase I chose to associate with each track. AND SHOW JUSTIN SOME LOVE! The Feels: Slappin’ da bass! Next ArticleEnter to Win an Ultimate Lightning in a Bottle 2016 Festival VIP Package!